A recently leaked T-Mobile roadmap from early this month unveiled a mystery HTC handset, the Era 42. Couple that with the other recent leaks showing a mystery Tegra 3 1.7 GHz device from HTC being benchmarked and we have a decent scoop right here. Now the Era 42 turns out to be HTC One X+ in fact. This is a HTC One X version with an upgraded CPU, coming to T-Mobile in the following weeks most likely. One X usually features a 1.5 GHz quad core Nvidia Tegra 3 processor and this bump in clock speed can be associated with the new Tegra 3+ SoC. Nvidia detailed the chips before and they were set to arrive in the middle of this year. 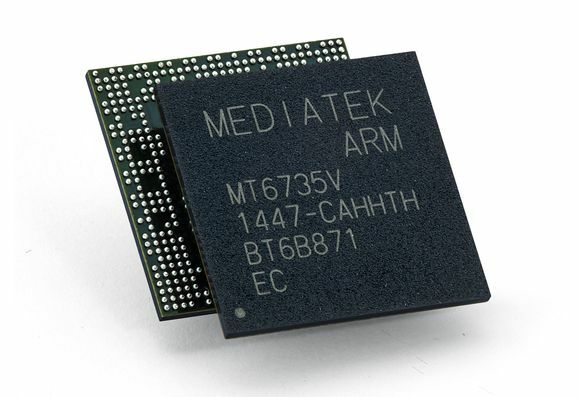 This opens up the future series of Tegra chips, like Wayne and Grey, that will finally bring LTE using an Icera modem. Let me remind you that Nvidia bought Icera in order to get its own connectivity chipsets and not be forced out of the market by Qualcomm and their solutions, that fit well LTE markets. If the leaked roadmap is for real, we’re to expect the launch of the HTC One X+ on T-Mobile on September 26th.